That’s right. Westbrook Brewing Company in Mount Pleasant turns 2 this week. Can you believe that there was a time when you couldn’t get White Thai or their IPA? Now, these two beers have become staples in many South Carolina establishments. (And the rest of their catalogue isn’t bad either). 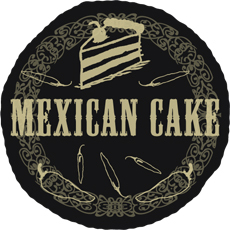 Last year’s anniversary release of Mexican Cake was highly praised. So, this year, the Westbrooks have some high expectations to meet. Enter Cap’n Skoon’s Ballistic Baltic Stout. This beauty is described as “a massive imperial stout fermented with lager yeast.” Sound interesting yet? It should. A 10% stout is a big beer. 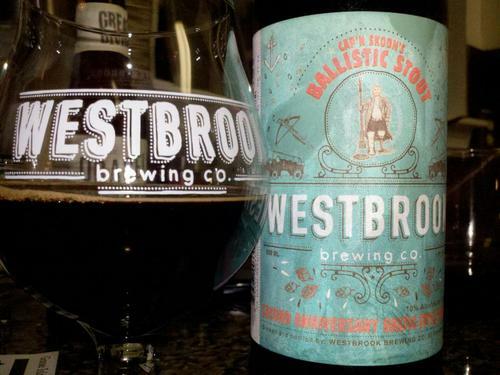 And based on Westbrookian history, they know how to make a stout. What impact will the lager yeast have? That’s the Baltic part of the title kicking in. Most Baltic Porters are done with lager yeast. And, quite a few commercial stouts use lager yeast. You should have a very crisp, very clean stout to drink. If you’re headed down to the brewery this weekend, there will be quite a few treats on hand to help you celebrate. For a mere $6, you can have a flight of some of the rare beers that Westbrook has produced that don’t creep too far from the brewery. On Friday, Lichtenhainer Weisse, Gratzer, Flanders Red, and Brett & No Mices will be offered. On Saturday, you can have Mexican Coffee Cake, Apple Brandy Barrel Imperial Stout, Mini-Growler Imperial Stout with cocoa nibs and sea salt, and Mini-Growler Imperial Stout with black cardamom. Only one bit of bad news – no bottles or growlers. 4-7pm on Friday and 12-4 on Saturday.